One of the biggest challenges as a mom is trying to curb my kids off the sweet treats. Seems like kids and candy go hand-in-hand but there are just too many repercussions that come with that: cavities, weight gain and even diabetes. But thanks to the Happiest Place on Earth, parents don’t have to wage the battle of the bulge all by themselves. 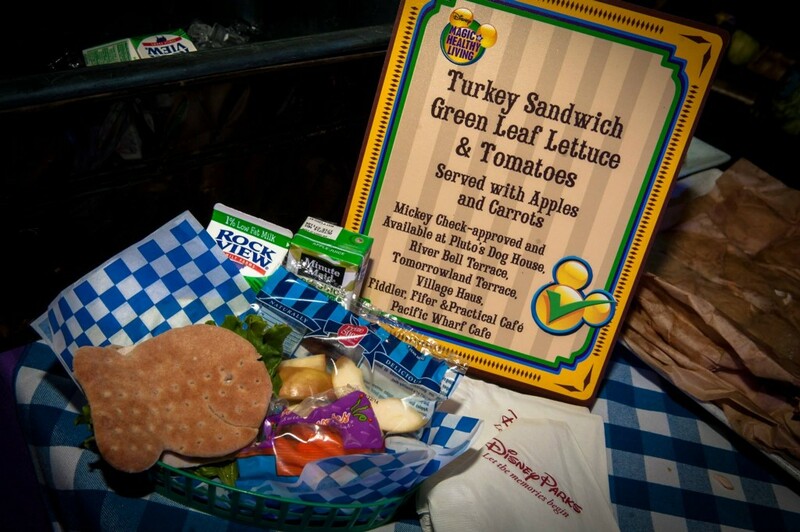 I got to see first hand how Disney is leading the way to help kids make healthy dietary changes during the Disney Social Media Moms Conference April 10th through 13th at the Disneyland Resort in Anaheim. I jammed at the TRYit! 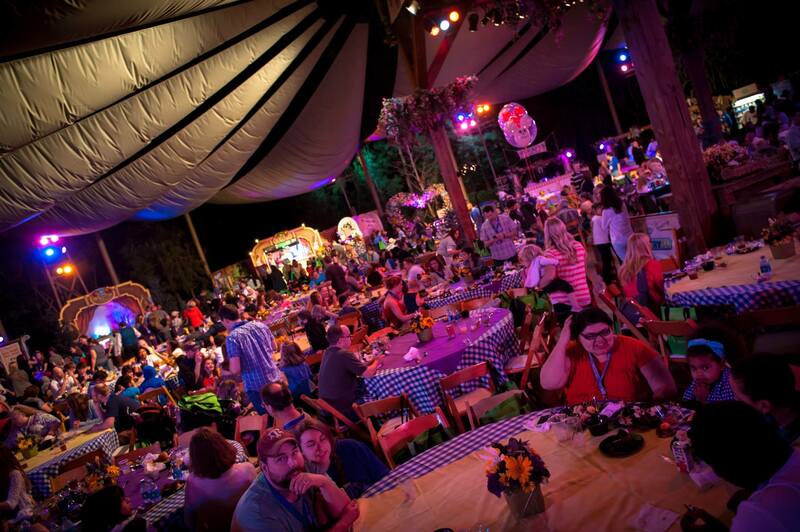 Dinner Experience at the Big Thunder Ranch Jamboree, sponsored by the Magic of Healthy Living. 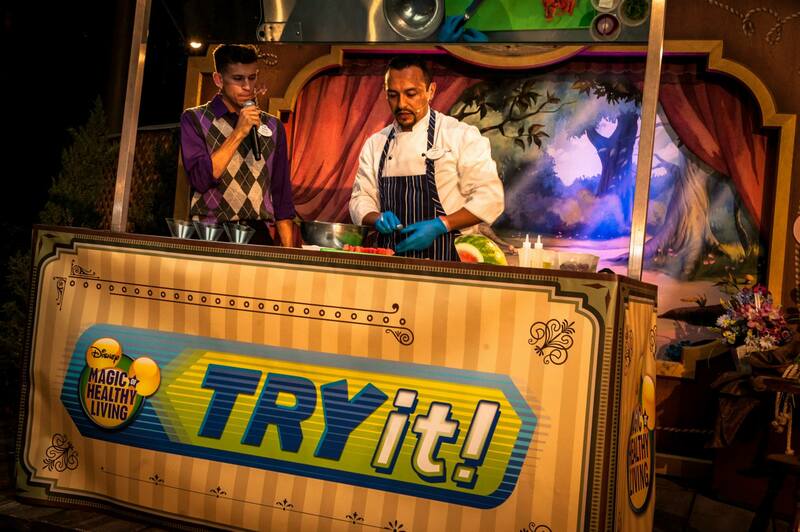 Disney showcased their magic of Healthy Living initiative, a simple way to get kids to try new foods and get moving. There were lots of delicious and nutritious food to try. And there were plenty of kids with plates full of the good food. Not only that, but there was a real refrigerator case there to give parents a real-live grocery shopping experience. 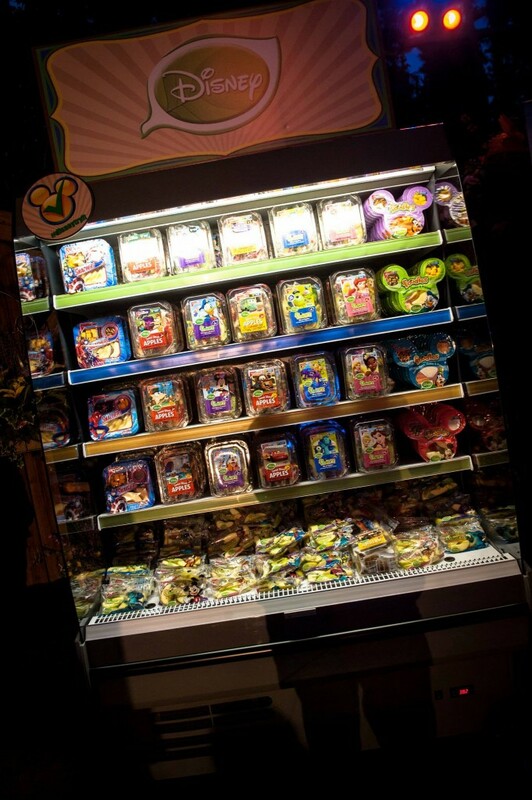 The various Disney foods on display had the Mickey Check, which ensures the meals meet the proper dietary requirements. The Mickey Check is a tool that makes it easier to identify nutritious choices in stores, online, and while on vacation at Walt Disney Parks and Resorts. 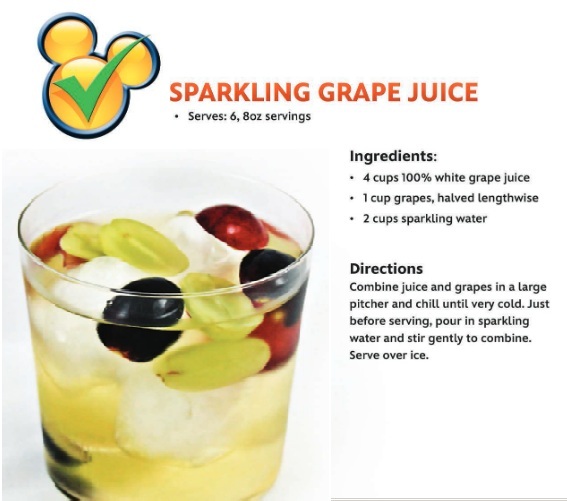 The Mickey Check can be found on select kids’ meals and fruit carts throughout Walt Disney World® and Disneyland® Resorts, on various Disney-licensed food products sold at grocery stores across the country, and on qualifying recipes at Disney.com/tryit and Spoonful.com. 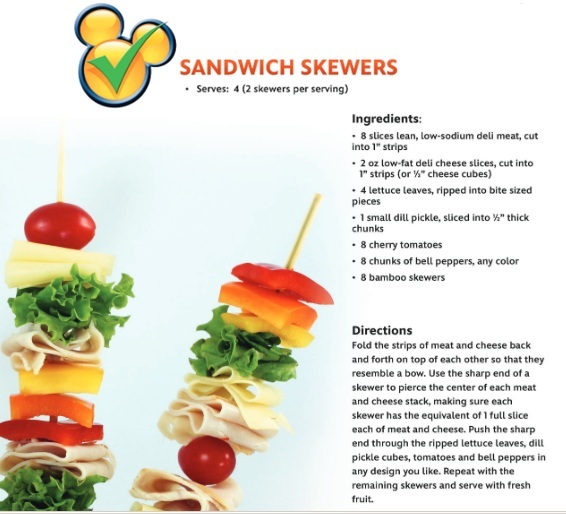 To receive the Mickey Check, foods must meet Disney Nutrition Guidelines developed by health experts and align to federal dietary guideline recommendations. 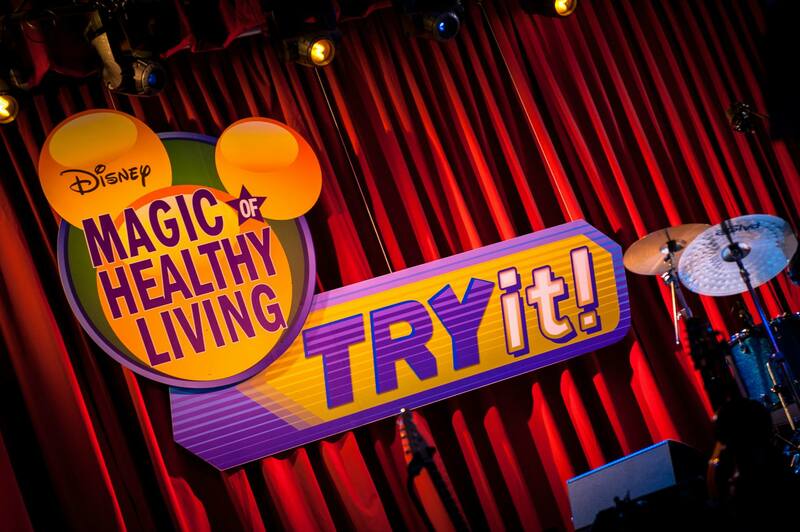 Disney Magic of Healthy Living is stocked with advice, recipes, and videos for kids by Disney Channel stars. In partnership with Michelle Obama’s Let’s Move campaign, the site stresses basic nutrition and exercise advice, but in cool ways. So if you are ready to TRY some things, check out two TRYit! recipes below! And visit http://citizenship.disney.com/try-it for more info. The TRYit! Tour is coming to Atlanta October 26th. I’ll keep you updated when I get more info! #DisneyPixarEvent: Merida is COMING to theaters and Disney PARKS, that is! Have You Seen Cars 2 Yet? Here’s Two New Clips Just Released by Pixar!